Cimisa Group is the leader of a business group specialized in the development of engineering activities, mechanical equipment assembly and construction supported by 41 years of experience in which the aim to offer an integral service to the industry has made grow, diversify and expand the activity range. The result is a prestigious and renowned position between its customers, that leads to face new challenges and to open new markets, maintaining the firm compromise of attending and satisfying the specific interests of the group’s customers. 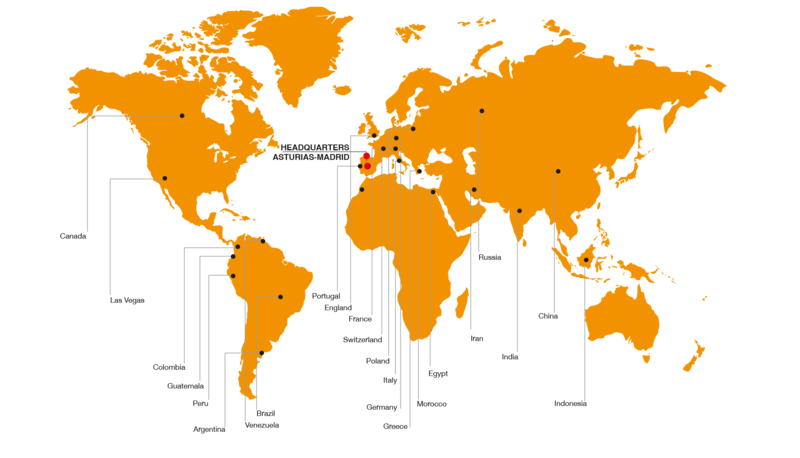 These are the companies that are part of the Cimisa Group. Construcciones Industriales, Montajes e Ingeniería, S.A.
Civil works, Metallic structures and Metal Fabrication Workshop, Installations, Maintenances. Operation and maintenance of industrial plants. CIMISA stands for Construcciones Industriales, Montajes and Ingeniería, S.A. (Industrial Constructions, Assembly and Engineering). It was founded in March 1976, becoming the head of the group. Among its most outstanding business activities are: Civil works, Metallic structures and Metal Fabrication Workshop, Installations, Maintenances. CORBIDE offers complete maintenance services and operational support of the industrial plants. 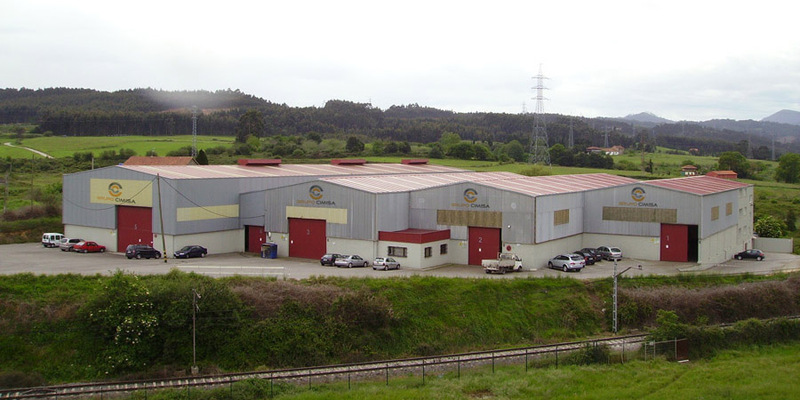 Nowadays it operates and develops the maintenance of EDERSA Slag Plant, inside the Aviles Factory of ArcelorMittal. CIMISA Group makes an advance in its customer service goal and so CIMISA Logística is founded with the intention of giving internal logistic services along the industrial production processess as well as services for handling, storage, arrangement and internal transport of materials and goods. CIMISA Electricidad, S.A. was created by professionals with more than 20 years of experience in the industrial electrical sector developing engineering jobs, delivery of equipment, manufacturing of electrical panels, installation jobs on site and electrical maintenances, for a wide variety of industries. 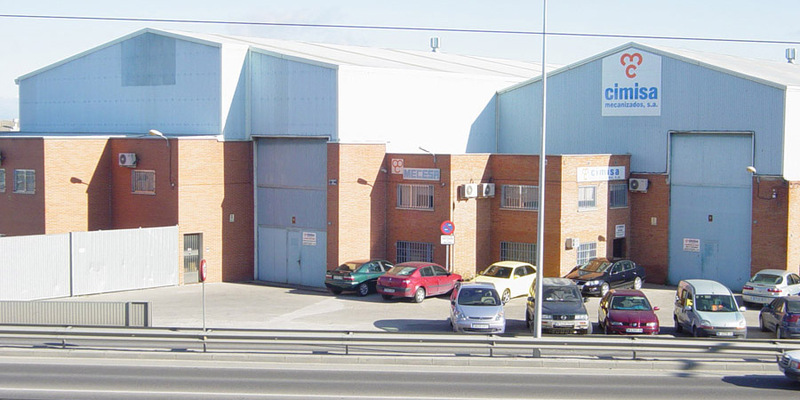 Cimisa Mecanizados was founded in 2006 in response to high level machining work and the manufacture of highly complex industrial machinery. Cimisa is specialized in the manufacture of machinery for slitting, cutting and preparation lines of steel, aluminum, zinc and copper coils.